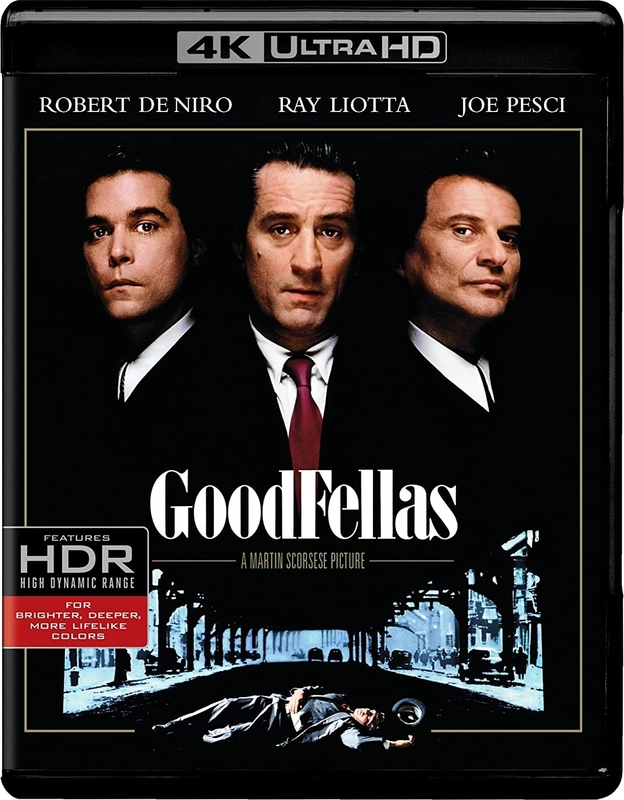 Cited by film critic Roger Ebert as "the best mob movie ever," GoodFellas explores the criminal life like no other movie. Following the rise and fall of a trio of gangsters over 30 years, it's an electrifying, fact-inspired tale of living – and dying. Based on the true-life best seller "Wiseguy" by Nicholas Pileggi, the film earned six Academy Award nominations, including Best Picture and Best Director and was named 1990's 'Best Film' by the New York, Los Angeles and National Society of Film Critics. In 2000, GoodFellas was selected for preservation in the National Film Registry by the US Library of Congress.